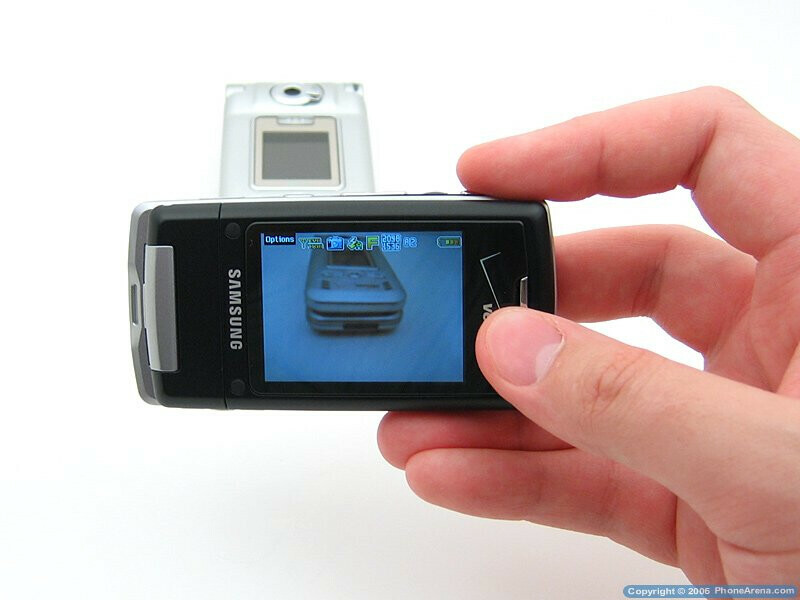 The Samsung A990 is the latest high-end cell phone offered by Verizon. It's the successor of the A970 and it has an even better 3-megapixel camera. 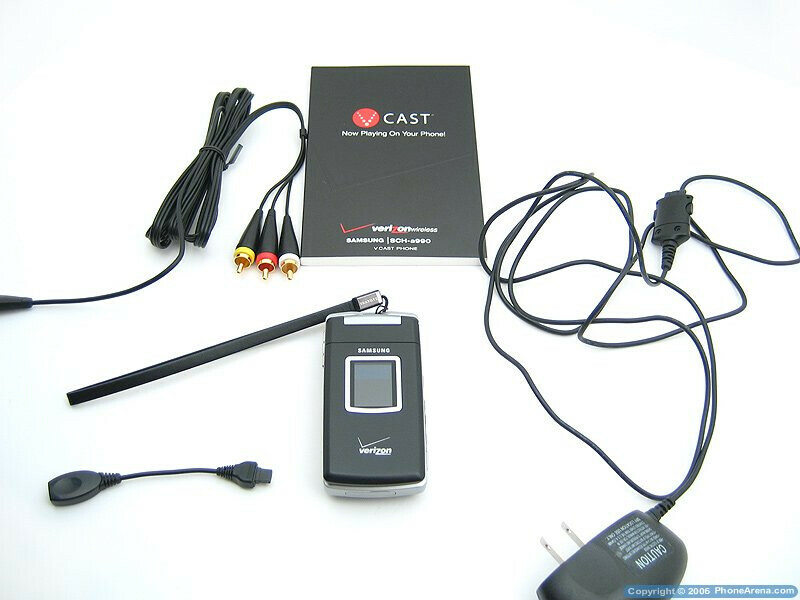 One of its main features is there  the swiveling display that makes it look as a camcorder. 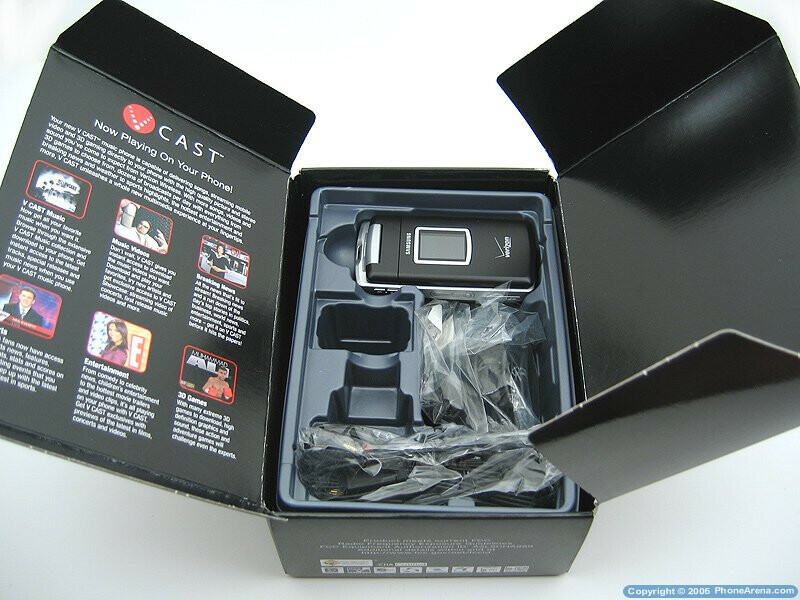 The retail package includes the A990 phone, standard 1000mAh Lithium-Ion battery with cover, wall charger, 2.5mm headset adapter, TV-out cable, hand strap, and user manual. Some features that set the A990 apart from any other phone in US is the 3.2 Mega-Pixel CCD Camera, MicroSD slot, WMA Music Player, Stereo Speakers, Bluetooth, and QVGA 240x320 Pixel 262K Color TFT Internal Display.